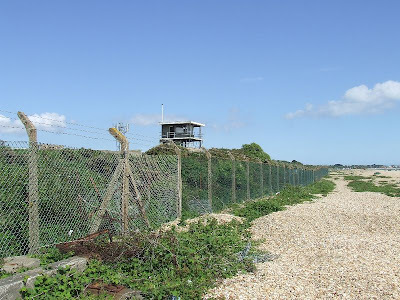 With the threat of a French invasion in the mid 19th Century, the wide Stokes Bay area was seen as a possible landing site, particularly with its close proximaty to the important naval base of Portsmouth. 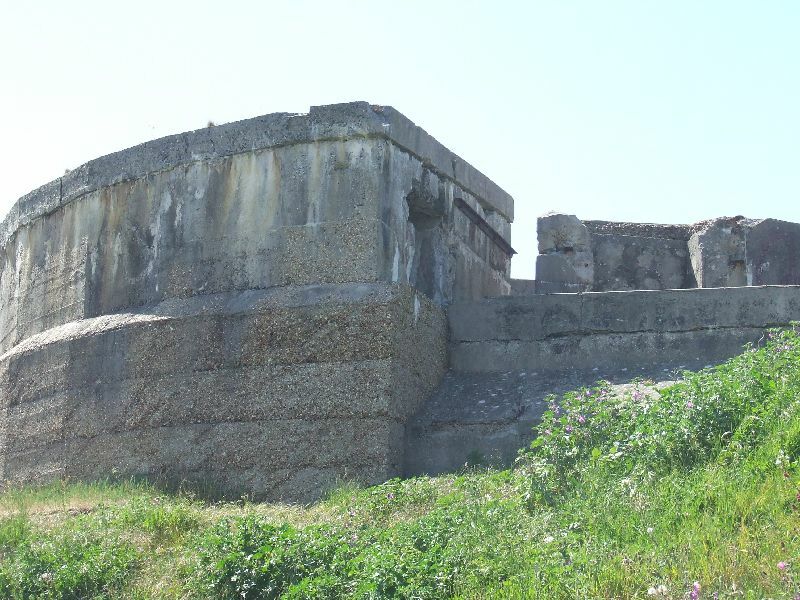 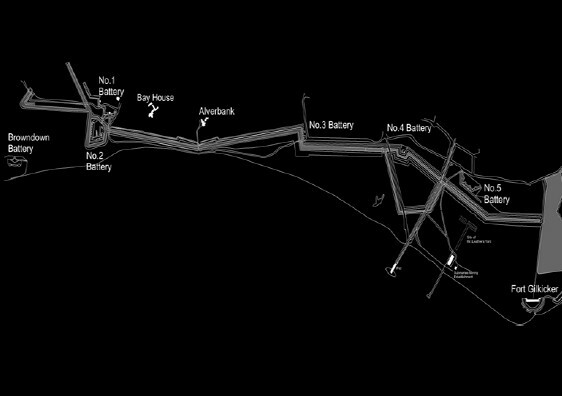 It was decided that the area would be protected by a series of open batteries, which were later replaced by a system of moats and five separate batteries numbered 1 to 5. 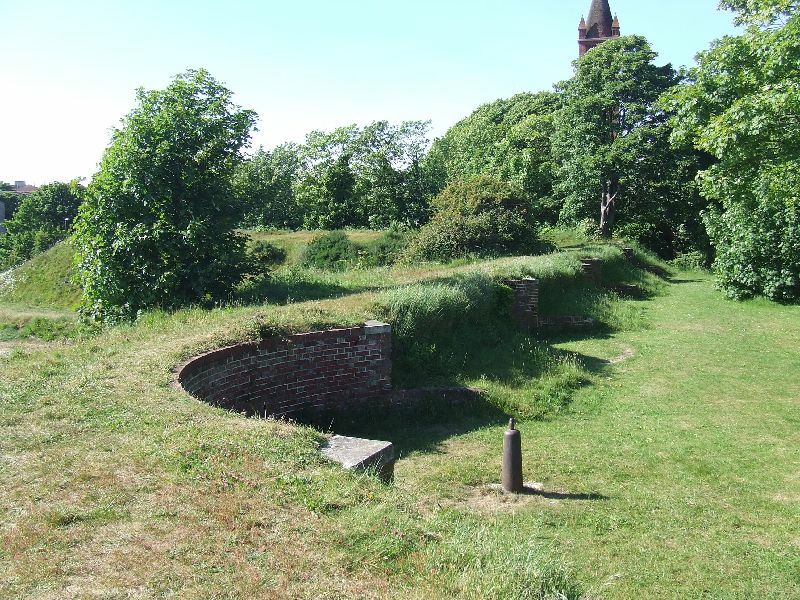 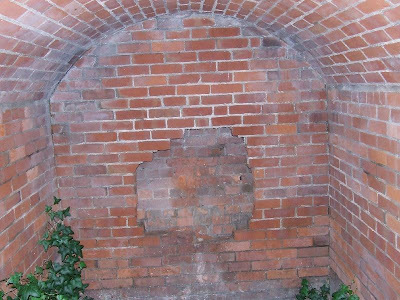 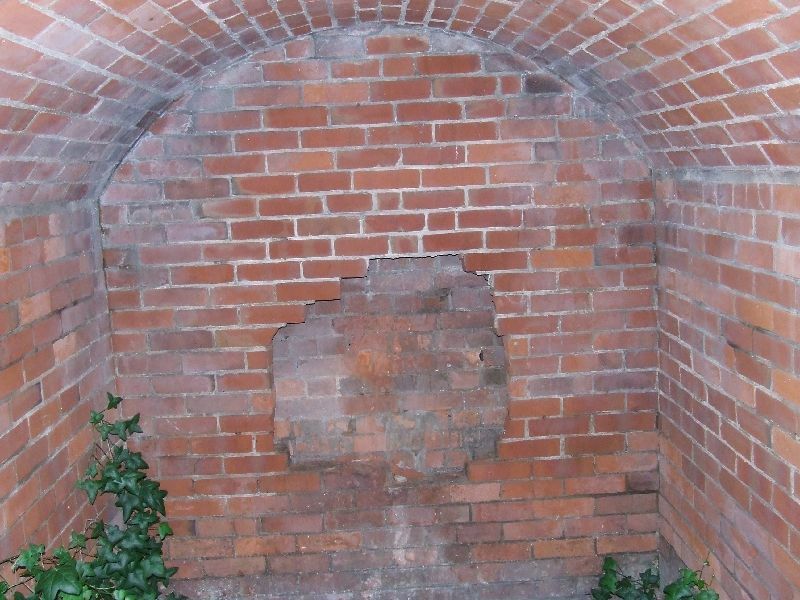 A large, two tiered casemated fort known as Fort Gilkicker was also constructed at the far East of the lines. The batteries have largely been demolished but the moats can still be seen in part. 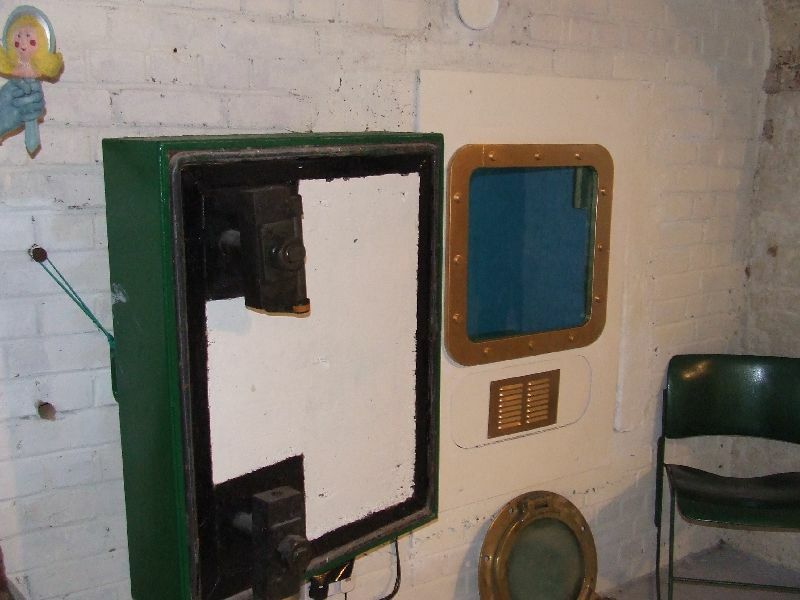 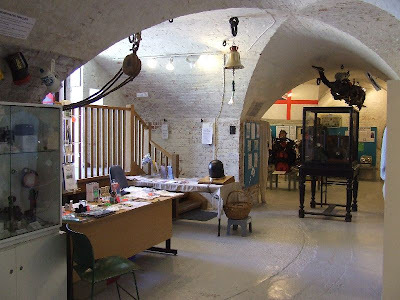 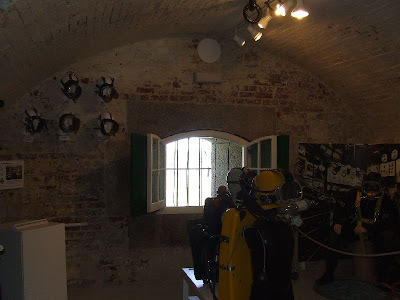 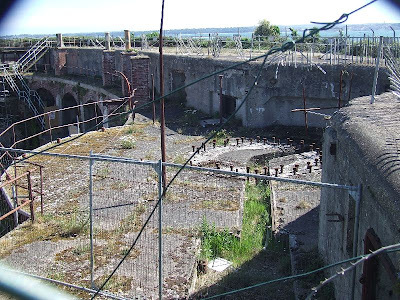 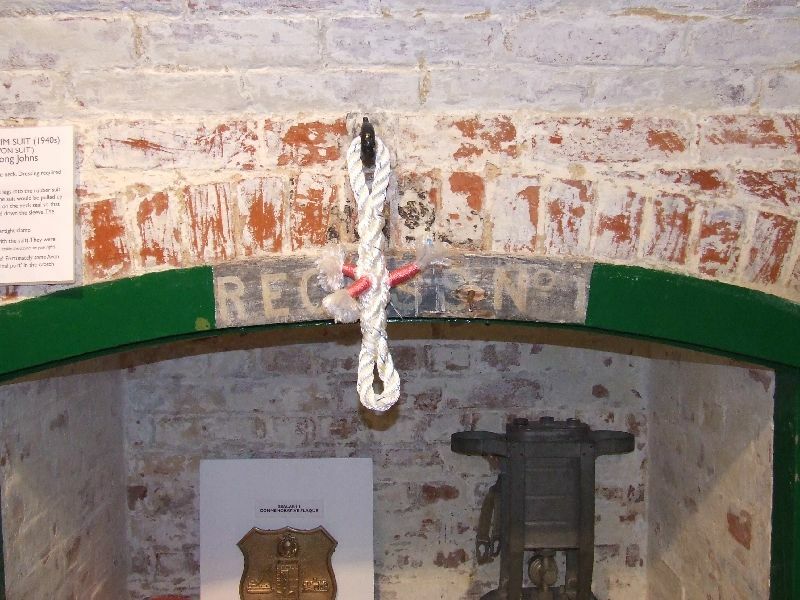 No.2 Battery still survives, and was later convertered into a nuclear bunker; it has been retained and has recently opened as a small diving museum. 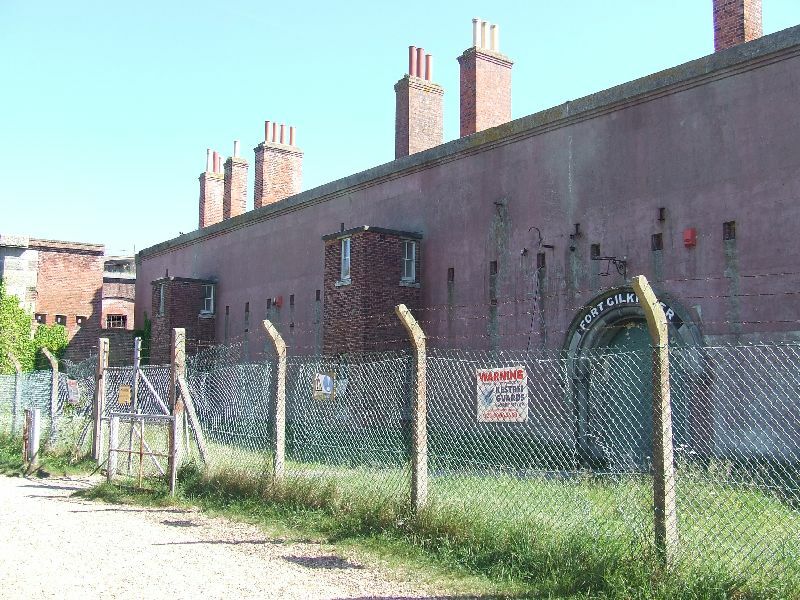 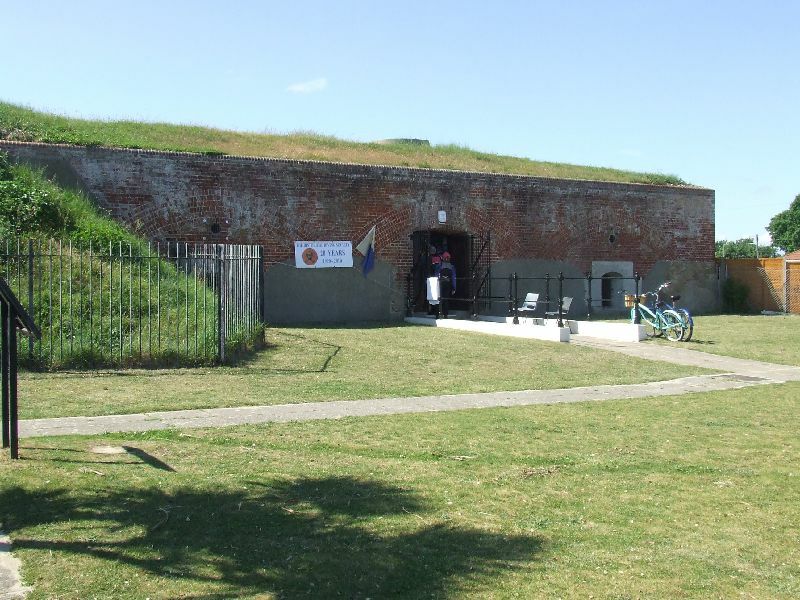 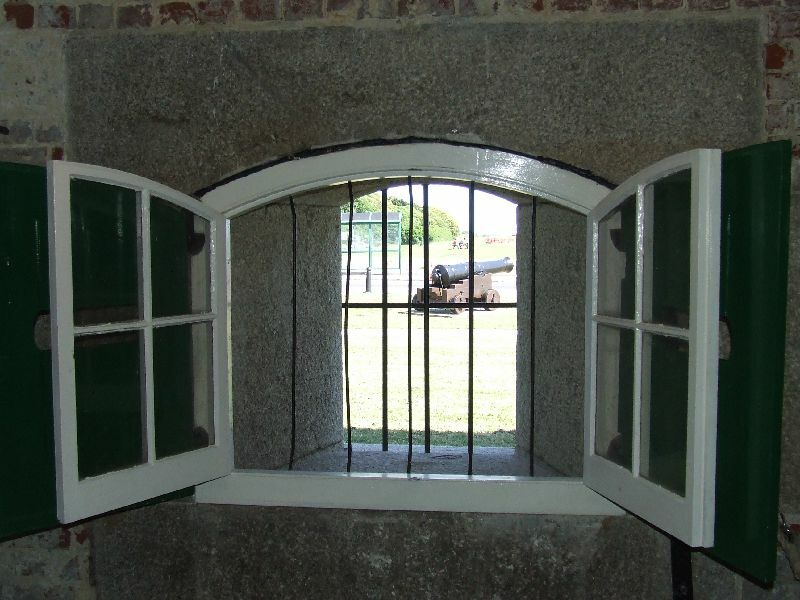 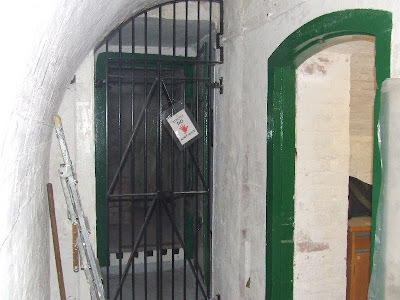 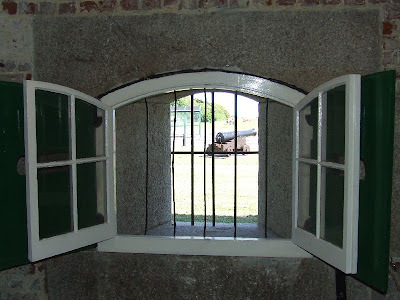 Fort Gilkicker remains in good condition, but is in private hands, although part of the inside can be seen from the fence. 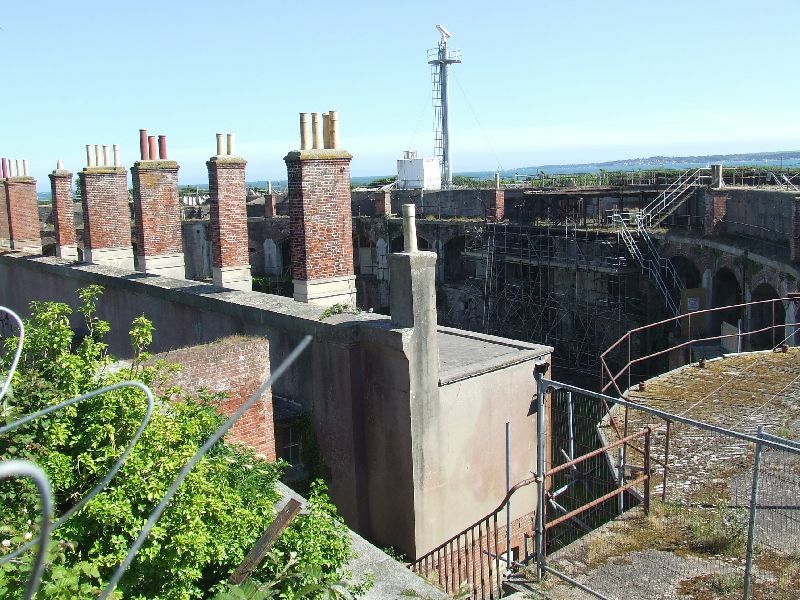 It is intended to be converted into residential properties in the near future. 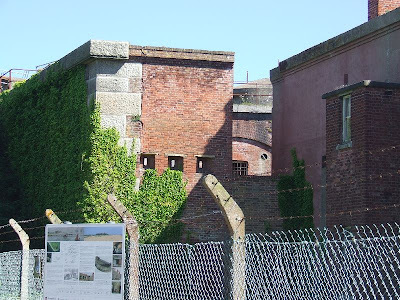 This area is well worth a visit, and although most parts are closed off a large amount can be seen from the outside.